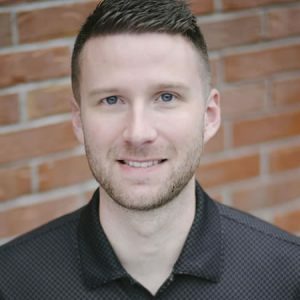 Josh Heffington is a longtime resident of Tennessee, having attended college at the University of Tennessee and worked with First Choice Lending for a number of years. He was drawn to the mortgage and loan industry by his desire to help people buy their dream homes and to help first time home buyers navigate the world of loans and mortgages. First Choice was a natural place for someone with Josh’s skills and interests. First Choice draws a large number of employees who enjoy helping first time home buyers and thus has built an impressive history of helping families navigate home purchases. First Choice’s many loan product options and its policy of customizing loan products for its customers has made the company very successful since the day the business opened its doors. After graduating from UT, Josh began giving back to the people of Tennessee and Kentucky by joining the team at First Choice. He believes that a home is the most important asset that most people buy, and as such he wants to help people navigate their home buying experience to the best of his ability.